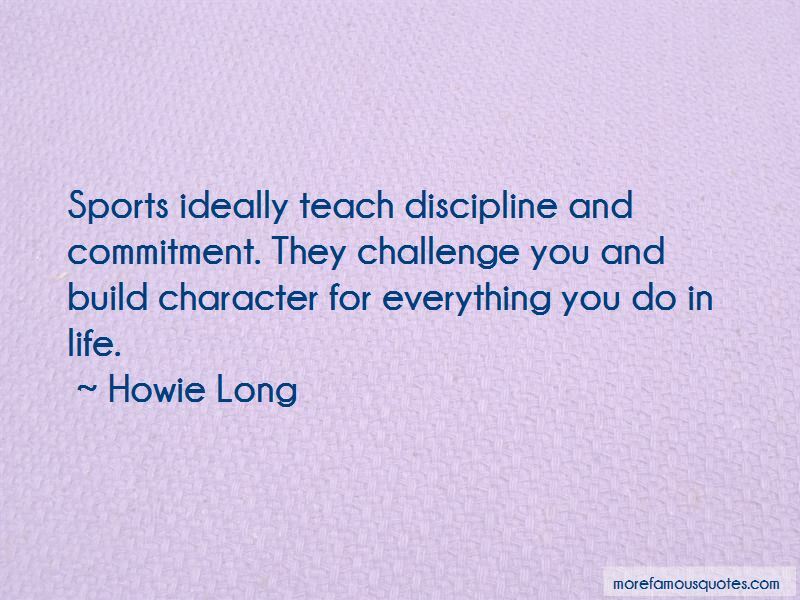 Enjoy the top 4 famous quotes, sayings and quotations by Howie Long. 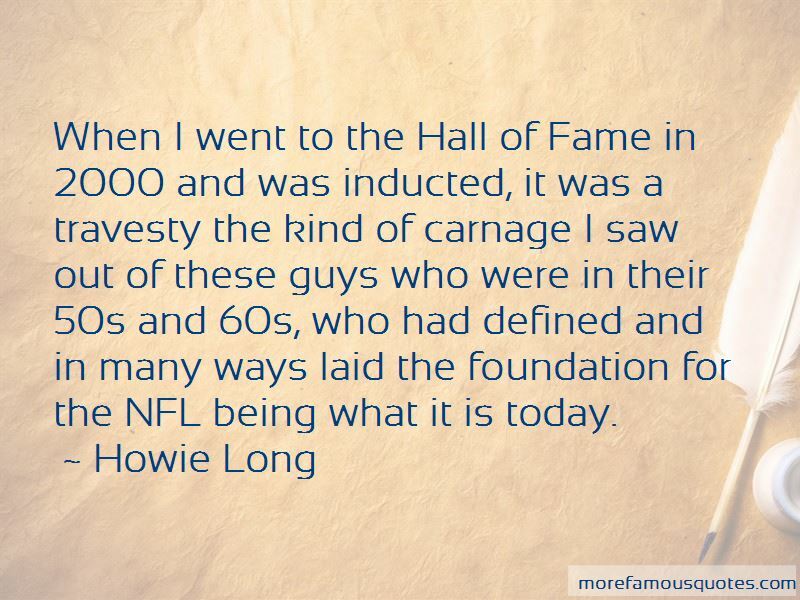 When I went to the Hall of Fame in 2000 and was inducted, it was a travesty the kind of carnage I saw out of these guys who were in their 50s and 60s, who had defined and in many ways laid the foundation for the NFL being what it is today. 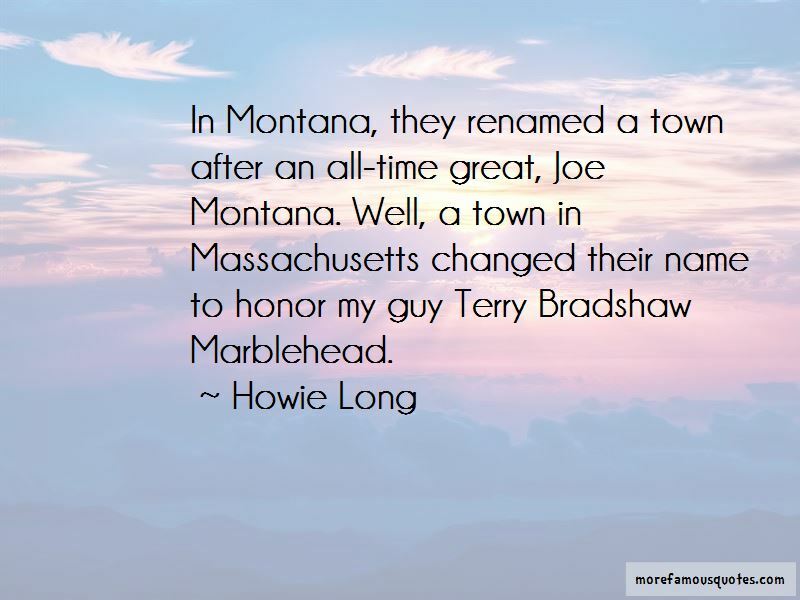 Want to see more pictures of Howie Long quotes? 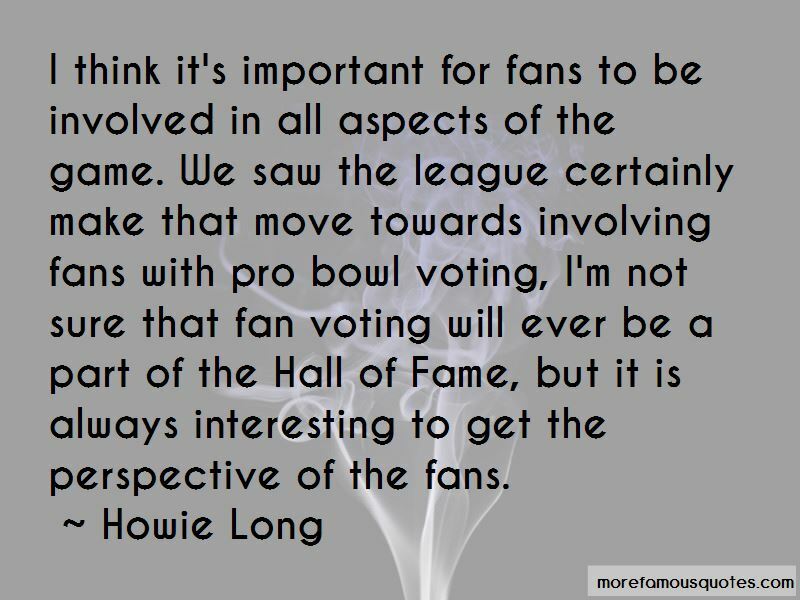 Click on image of Howie Long quotes to view full size.